Get the best out of WorldofVolley.com. WorldofVolley.com collects trusted and confirmed information about latest volleyball games, players, coaches, agents and volleyball stats from all over the Internet. 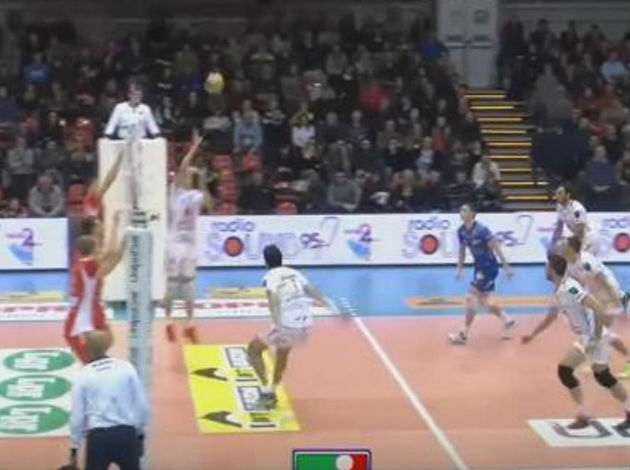 What do I get subscribing on WorldofVolley.com?